Hey to all. I used to frequent this forum back in 2007 when I was looking to purchase my first Rolex for my 40th Birthday. 12 years later and a recent full service back at Rolex, and my GMT doesn't look any worse for the wear considering I've worn her everyday during that time. 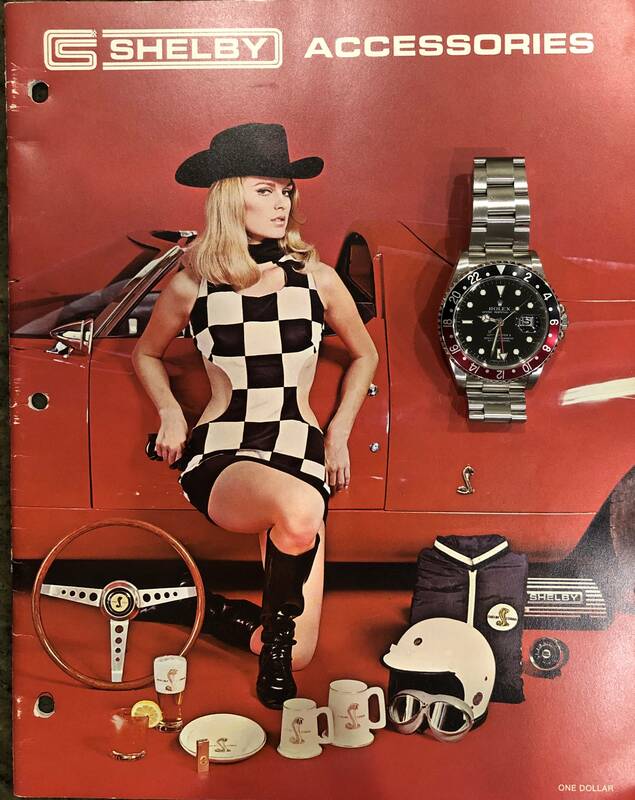 Ironically, I purchased a Cartier Roadster at the same time and it's amazing to see how much my Rolex has appreciated while my Roadster has dropped in value like a stone. 1) Is it really that difficult to purchase a Rolex these days? Last time I purchased from an AD on Long Island, NY, the place I used to live. Is it any better taking a trip to St Thomas or somewhere else in the Caribbean? 2) Is it impossible to find the new red/blue GMT II in stainless? I missed out on a ceramic bezel by one year last time. They sure do look beautiful. 3) For anyone who owns one of the new SS red/blue GMT II's, does the jubilee band stretch out like the old ones used to? Happy 50th - two years belated. 1) Yes. Very difficult to purchase SS Rolex models. GMT II Pepsi with Jubilee, GMT II Batman / BLNR, etc. - must have a relationship with AD and purchase quite a bit to be on a short list. Same with Daytona. 2) Impossible, yes. Unless you buy on gray-market where they are plentiful and you can pay anywhere from 1.5 to 2x List. 3) Jubilee band does not stretch the way the old ones did. I don't own one, but it's what I've read. BTW, if you're looking for a 50th, why not a white or yellow gold Day-Date with President bracelet? If you're set on another Rolex, you can find the excellent explorer 1 (39mm, lumed arabics) with box/papers without the 1.5x or higher mark up. It's a great watch. Happy belated 50th. Welcome back. JROD's answers are correct. 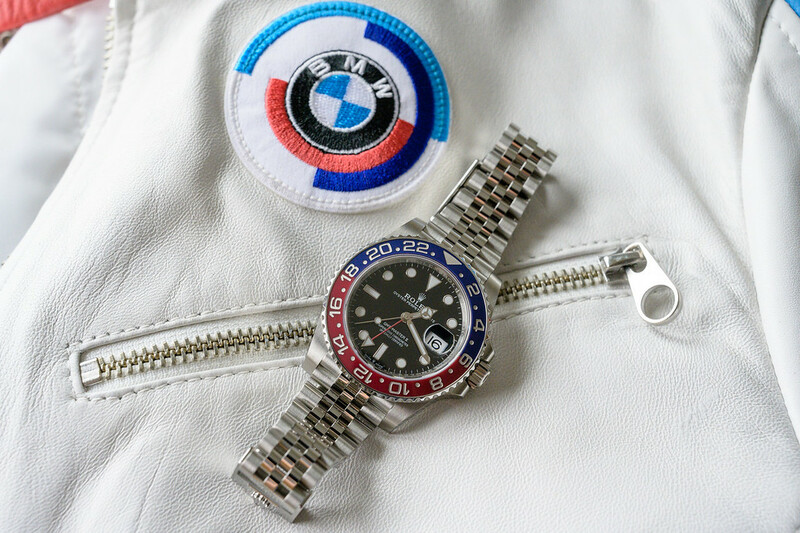 My experience with the new GMT II Pepsi and the Jubilee bracelet tell me that you would find the new bracelets a whole new experience. They are very solid, stretch free and the new clasp especially is a marvel. Unfortunately, without a good relationship with your AD there's no telling how long the wait will be. I was fortunate enough to have a long relationship and I was still surprised when my AD offered me the watch, just before Christmas. Thank you all for the great advice. I forgot how cool this forum really is. Fortunately, I have a couple of good friends with long relationships with AD's, so next week they are going to look into what's available. It's fun to see how some things have changed, and other's are pretty much the same. But one thing I absolutely know, is that I've never regretted purchasing my watch for one moment. Timeless really is the word that comes to mind when describing these works of art. Kind of reminds me of another hobby I'm interested in, except the word 'Daytona' means something a little different. I'll keep you all posted as to what I purchase if there is any interest. I tried one on this weekend. The bracelet is a masterpiece. It has a feel of quality and heft unlike the last jubilee iteration. This offering from Rolex, in my view, is the best all round watch on sale today; period. Previous Topic: Hey guys, it's the last Friday before Baselworld 2019, lol, what's on today? ..